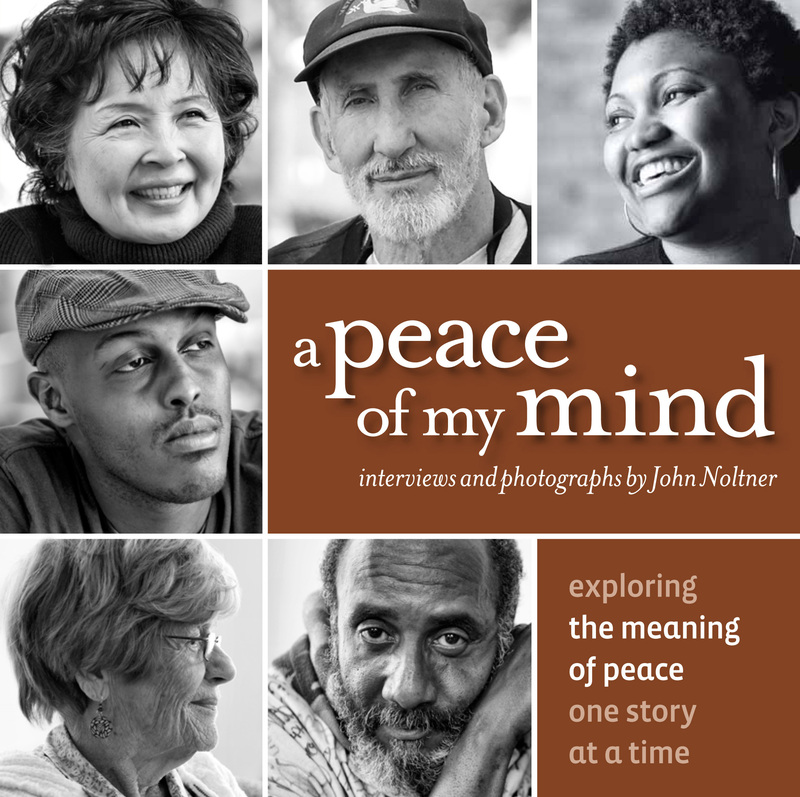 You can buy, books, belt buckles, coasters, ornaments, dialog cards and more at our store hosted by Square, Inc.
You can make a encourage the work of A Peace of My Mind by helping spread the word. Follow us on social media. Lead a book discussion group. Share our posts. If you would like to invite John to speak to your group or host one of our exhibits, you can reach out via our contact page.